Yeezy fans, get your money together! 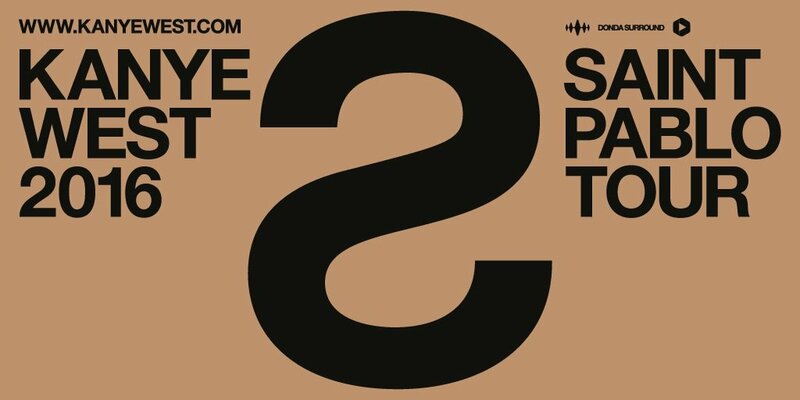 In promotion of his latest album, The Life of Pablo, Kanye West has officially announced a new tour, the Saint Pablo Tour, for late summer going into fall! The 32-date tour will kick off in Indianapolis in late August. Pre-sale tickets go on sale today (June 14) at 10:00 a.m. EST for American Express Card Members, while TIDAL subscribers will get their crack beginning Thursday June 16 at 10. Check out the full list of dates below, and see if Kanye is coming to your city! Sept. 21 – Austin, Texas – Frank Erwin Center. Will you be hitting the Saint Pablo Tour?